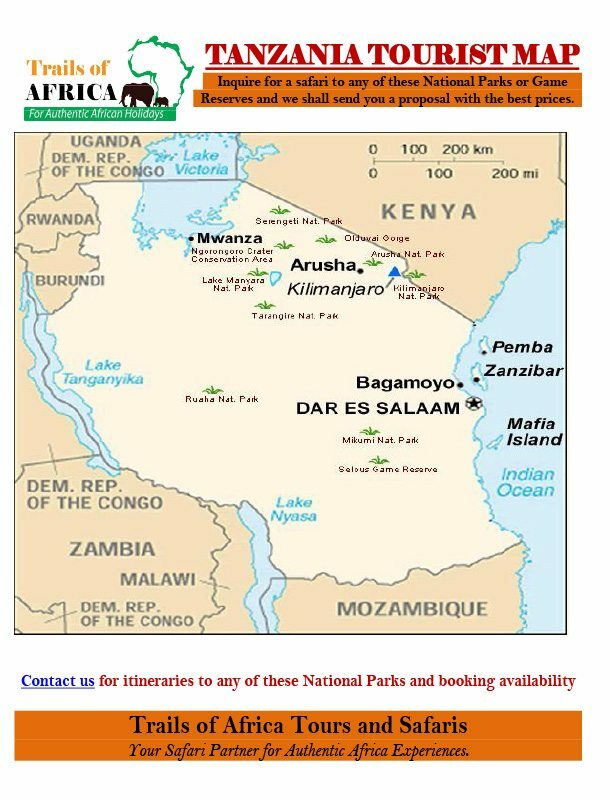 Pick up from Zanzibar airport or harbor to Stone town hotel. Overnight in Stone Town at the Zanzibar Serena on Bed & Breakfast basis. This morning we depart on a guided town tour. This tour includes a visit to the local fresh produce market – very much a working market complete with the sounds and smells. The tour also takes the cathedral that dates back to 1874, and was built on the same section of land that the slave market operated from. From the cathedral and slave market we visit some of residences of the late Sultans of Zanzibar; these include Tip House, the Old Fort, Peoples Palace and the House of Wonders. After some time free to walk the narrow streets of Stone town for shopping opportunities, we return to the hotel. Later this afternoon we depart from the hotel for a sunset cruise along Stone Town waterfront. Dinner at a local restaurant, Overnight Zanzibar Serena Beach Hotel or similar hotel. Today we head off on a tour of the famous spice plantations of Zanzibar. The tour allows guests to see the growing plants as well as to smell & taste some of thing. These may include nut meg, rambutan, lipstick, iodine plant, lemon grass, vanilla, henna etc…Before our lunch break we visit the Kidichi Persian Baths built by the Said bin Sultan of Zanzibar in 1850. We also visit the Maruhubi Palace Ruins constructed by another Sultan to house none other than his harem of 99. After lunch, you will be transferred to the Blue Bay Beach Resort on the East coast. Accommodation on Half Board basis is included. Spend days at leisure on the beaches of the East Coast or at the resort’s swimming pool. Scuba diving or diving course for beginners are available (at an additional cost) at most of the beach resorts in Zanzibar. Accommodation on Half Basis at Blue Bay Beach resort is included. After breakfast transfer to the airport for flight back home after your exciting African holiday.